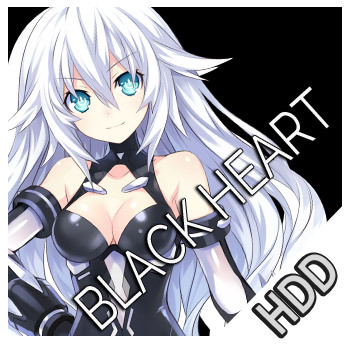 The patron CPU of Lastation. She has a serious disposition, and tries to do everything on her own. She's a classic tsundere girl that has a rather difficult time opening up to new people. 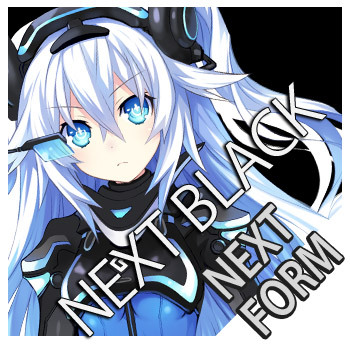 Because of her personality, Neptune will often tease her and call her a loner. She hides it from the others, but her favorite hobby is making and wearing all sorts of cosplay outfits. 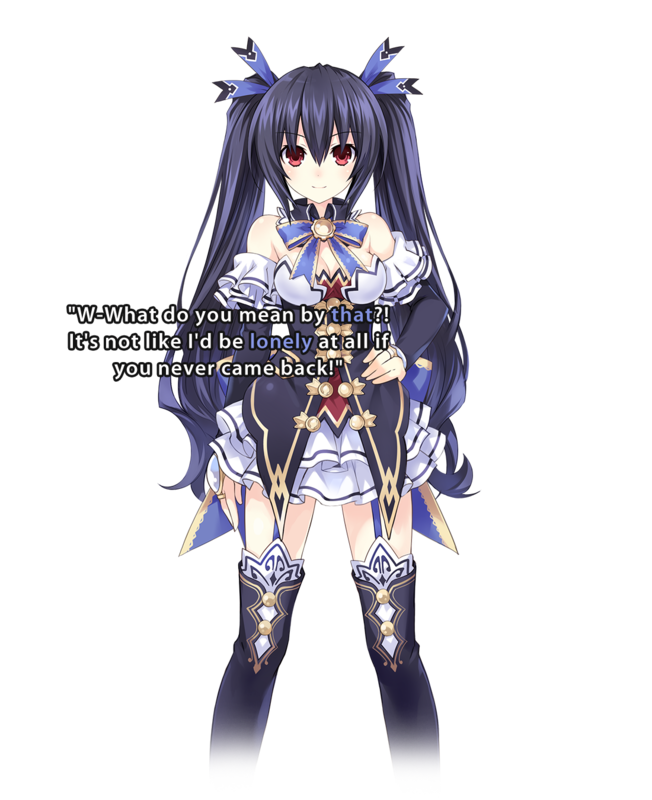 Noire always ends up taking a harsh attitude with her younger sister, Uni. Their awkward relationship sometimes gives Noire a bit of anxiety.